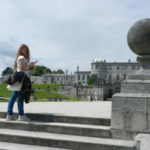 Home / Blog / Where do I start to get the Compostela certificate? 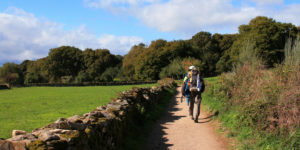 In order to receive a Compostela certificate or the Certificate of Distance issued by the Pilgrims Office in Santiago, pilgrims must walk at least the last 100kms of any Camino route or cycle at least the last 200kms. 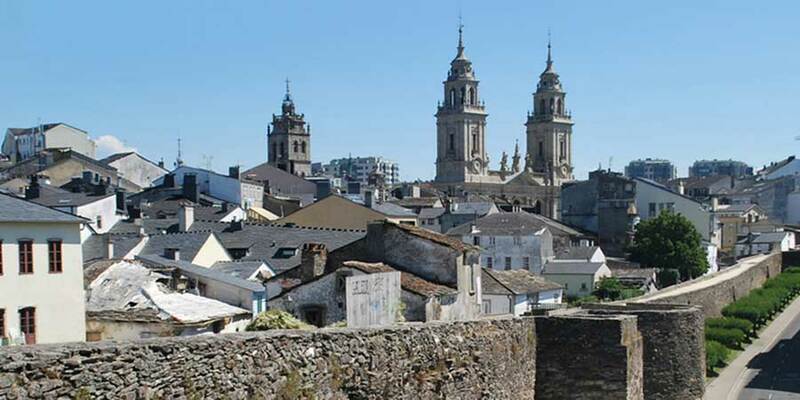 The town is 111kms away from Santiago so technically you only need to start your walk from the hamlet of Ferreiros but Sarria town is much easier to reach, hence its position as the top Camino starting point. The town of O Porriño is located 100kms away from Santiago but we recommend starting from historic Tui, only a few kms further, so you don’t miss out. 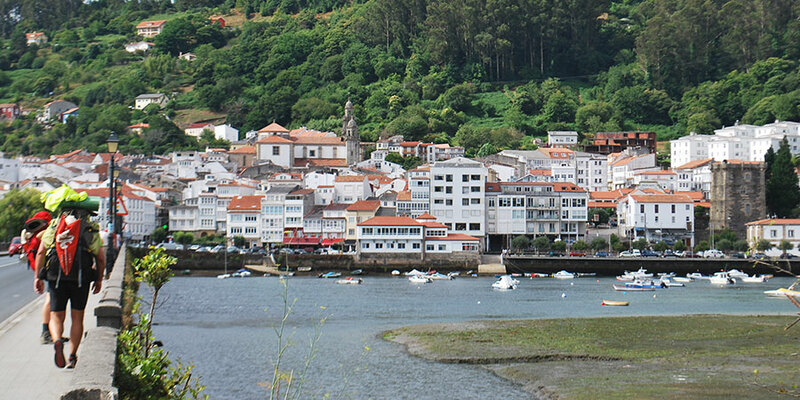 The tiny hamlet of San Pedro de Rates is located at the 200km mark but we recommend starting your Camino cycling trip from Porto, a must-see UNESCO listed city. While you will only need to start from the Church of St James (Igrexa de Santiago) in Vigo in order to cover the kms required, we recommend starting in Baiona, or even A Guarda or further afield if you have time so you can enjoy the coastal scenery that makes this route special. Cycling: Póvoa de Varzim, Porto. 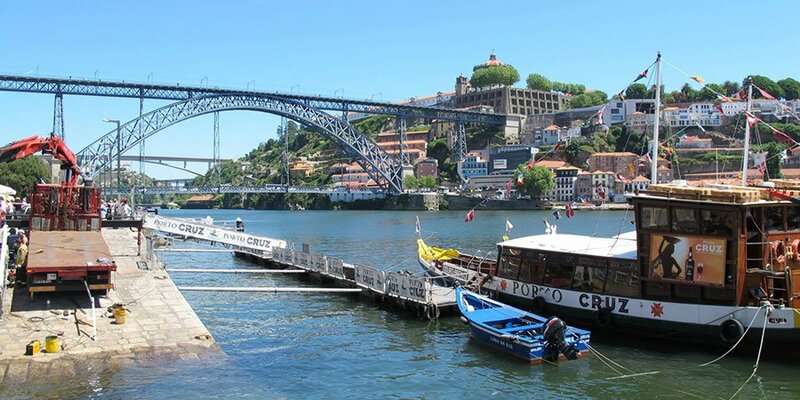 You will need to start at least from Póvoa in order to receive your Compostela but we suggest Porto as a much easier to access starting point for pilgrims and a must-visit city! Technically you will only need to walk from Neda (a few kms outside Ferrol) in order to qualify for your certificate however we recommend you start your trip in Ferrol. 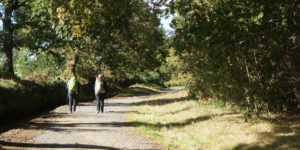 Cycling: Since the English Way is quite a short route, you won’t qualify for the Compostela certificate if you are cycling however it will be still a very enjoyable experience. The hamlet of Baamonde marks the minimum distance required to get a Compostela certificate however we recommend starting in Vilalba, which is a bigger town and much easier to access to start your walk. Technically you will need to cycle at least from the village of Tapia de Casariego between Navia and Ribadeo. We suggest starting your cycle in Navia. *Source: Pilgrims Office in Santiago de Compostela. Please note this same rule applies for the Certificate of Distance. 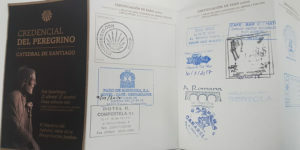 Starting from these points means you will be covering the minimum distance required to request the Compostela pilgrim certificate, but you can walk as much or as little as you wish. Talk to our travel specialists for advice and recommendations.